Developing stronger skills for a better diving experience! Some divers use the Fundamentals course as a way to improve on the less-than-optimal training they have received during traditional fast-track entry-level courses. Others see the course as a ticket to participate in GUE projects and activities. Many technical divers and even experienced instructors from other organisations use the course to improve basic skills and gain access to GUE’s cave and tech-training. It is not uncommon to have divers with very diverse backgrounds in the same class, which makes this course completely unique in the diving industry. Everybody will benefit, regardless of their current level of certification or experience. 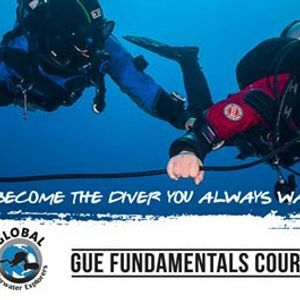 Graduating this course with a pass is something to be proud of, as the quality of a GUE Fundamentals diver is recognised all over the diving world. The GUE Fundamentals course provides all divers with an opportunity to advance basic diving skills. It provides the non-GUE trained divers (divers who are already certified with another recognised diving agency) with a gateway into GUE training. 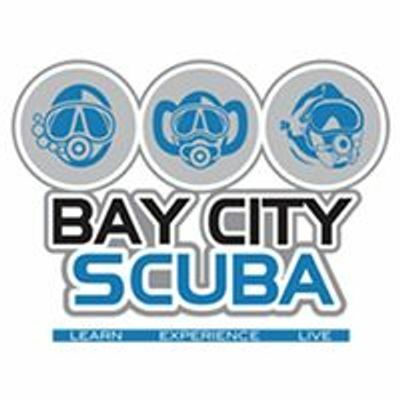 Book on today and take your diving to a whole new level.